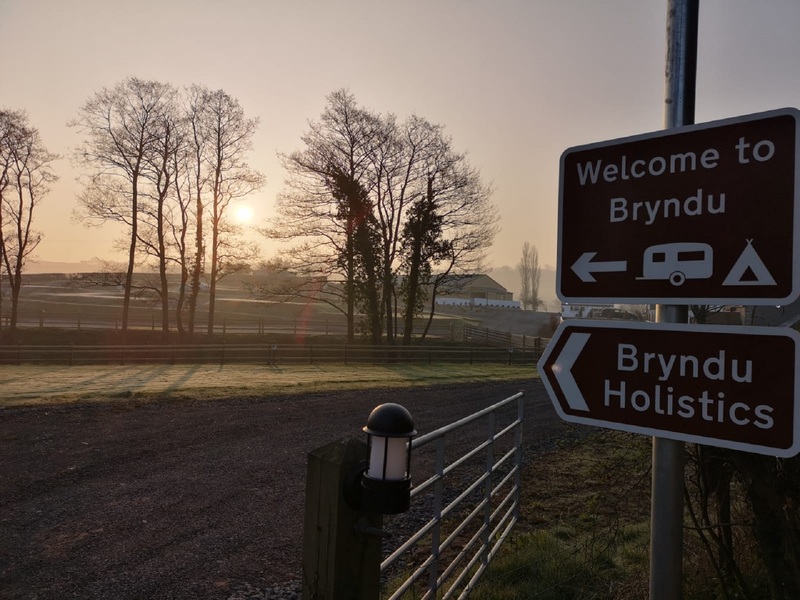 Bryndu is a quiet, family run caravan and camping site, set within some of the most beautiful scenery Mid Wales has to offer. It is an ideal base for touring Mid Wales, Black Mountains and Brecon Beacons, walking, cycling, pony trekking, fishing, canoeing, golfing, or just simply relaxing. Getting back to nature, taking in the fresh air, experience the grass between your toes and star gaze into the dark night skies. This unique, small and peaceful family site caters for touring caravans, motorhomes and tents in three very different and picturesque fields; The Paddock, The Plock and The Orchard. 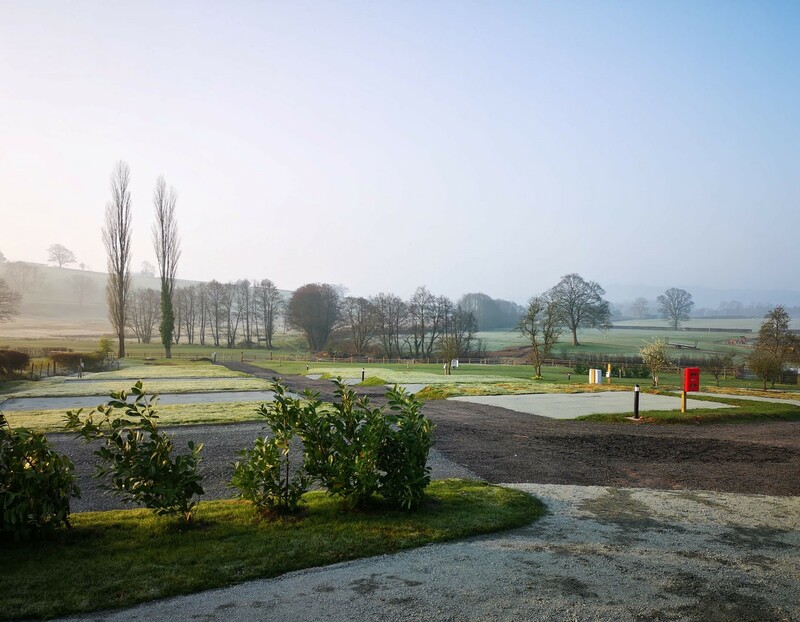 The site is serviced by a luxurious and spacious toilet block. Bryndu Caravan and Camping is opening 2019, bookings now being taken! Cancellation policy:- A minimum of 72 hours notice is required before arrival. Deposit is non-refundable is cancelled less than 72 hours. Emma, our onsite Holistic & Beauty Therapist, found out this week that she has been Shortlisted for "Masseuse of the Year" for 2019 Welsh Hair & Beauty Awards. Clients of Emma have been voting for her throughout the year. The award ceremony will be held on 19th May 2019 at Cardiff City Football Stadium. We wish Emma the Best of Luck & look forward to hearing all about the Awards evening.